The staff of Nottingham Animal Hospital is dedicated to providing your pet with the best quality veterinary care. We provide preventative health care services tailored to meet each pet's individual health care needs in an effective, courteous, and expeditious manner. Our veterinarians are highly trained professionals, and our receptionists and technicians are experienced and caring. 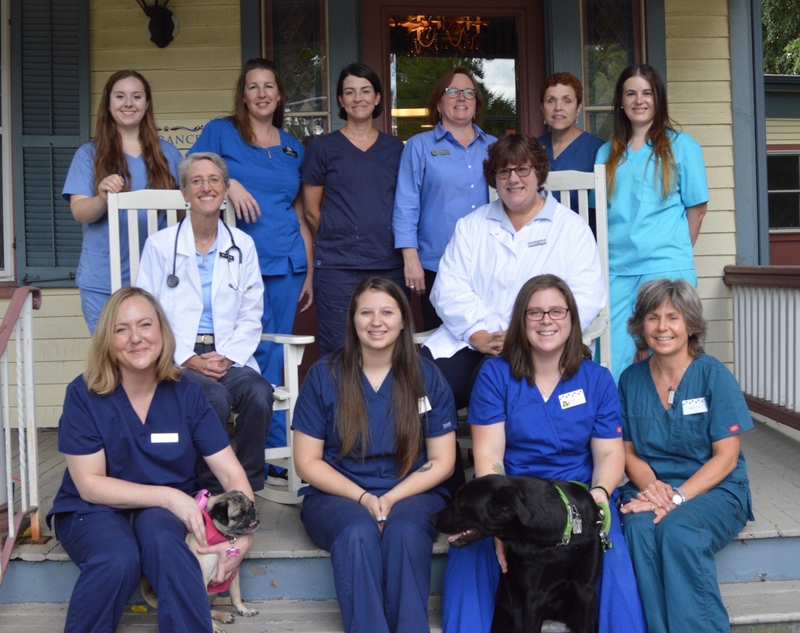 Since continuing education is a priority at Nottingham Animal Hospital, the veterinarians and staff attend seminars and conferences to enhance their skills and learn new techniques. Frequent updating of facilities and equipment allows us to provide your pet with advanced diagnostics, medical care, and surgical treatments.